Instagram may soon let you follow hashtags. This is a new option that gives us the ability to follow hashtags instead of people or accounts. Instagram is testing out this new capability for users and we are curious about all the possible implications. This is a significant innovation because, at present, Instagram only lets you follow users. The current system works but doesn’t help users stay on top of trending hashtags or custom-made hashtags. 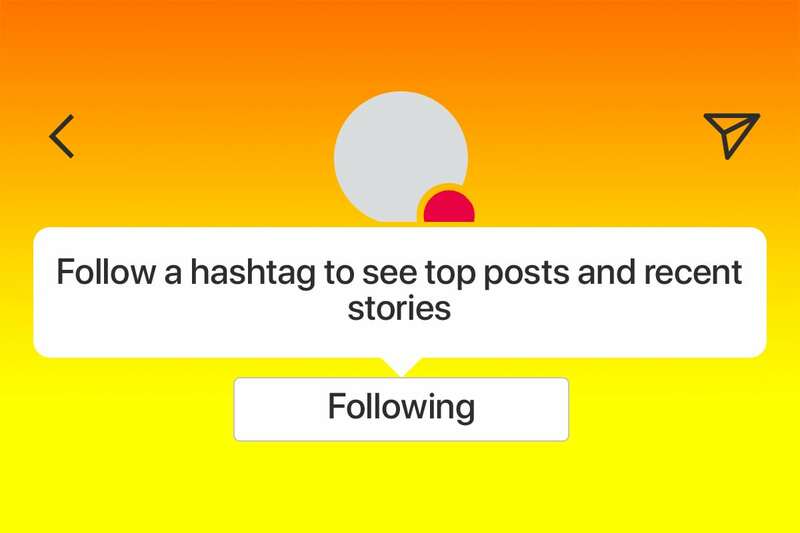 The new feature makes sense because sometimes you’re interested in a specific topic and having related posts added to your home feed will help you more easily track these topics of interest. If I’m interested in “cats”, for example, it could be more convenient for me follow the #cats hashtag instead of various profiles specific to cats. 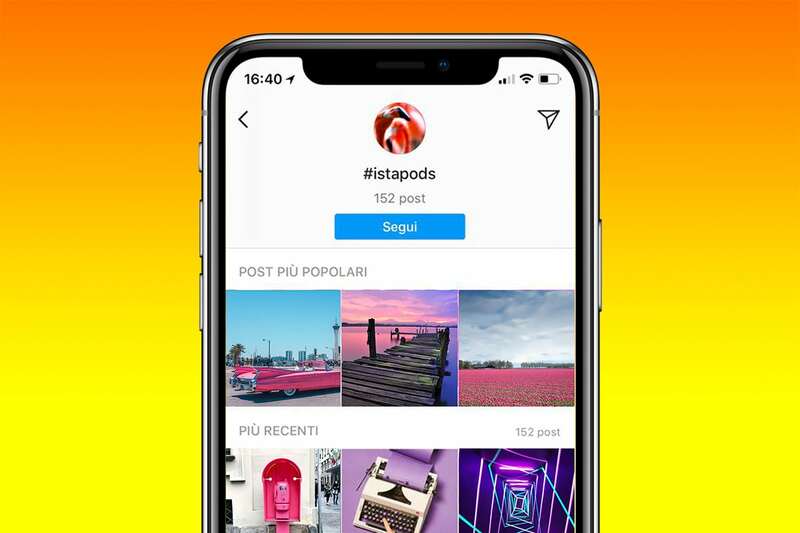 The ability to follow hashtags on Instagram could also change the way we use Instagram. Users would be able to keep better tabs on topics that matter to them and it could also be very useful for keeping tabs on breaking news. Followers: Until now, in order to view content in their timeline, people had to follow other users. But now you can follow a hashtag. This could have many implications for follower numbers. Short-term initiatives: Many times, a brand needs to manage short-term initiatives like anniversaries, events and promotions. Facebook gives us the ability to create events, but Instagram does not. The option to follow hashtags could be a great help in keeping an audience engaged in the initiative. Custom audience: Brands can target any kind of audience with hashtags. For example, a food brand that launches a new line of vegan food could use specific hashtags that engage the vegan audience. In addition, these new hashtags increase the possibility of creating a community of people interested in the same topic. Have you heard of Instagram’s new hashtags? Would they be a good option for you? Let us know in the comments!